We sell computer hardware/software solutions. Our sales frequently get bogged down in negotiations. How can I get through my customer's procurement process faster? Develop quality contract templates tat accurately represent your business model and risk tolerances. Your templates identify the boundaries of your risk comfort zone, and provide locked and loaded provisions for use in any contract. 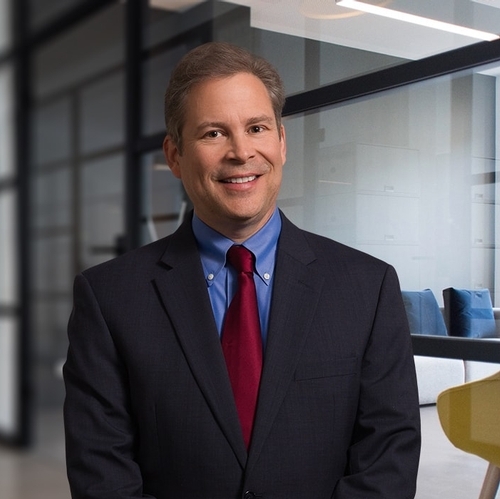 As a member of the New Jersey Technology Council (NJTC), the Giordano Firm contributes a Legal Q&A column to the TechNews magazine. The Q&A covers topics across various legal areas that may be of interest to this audience. Our goal is to provide sound legal advice and effective strategies to resolve business issues.